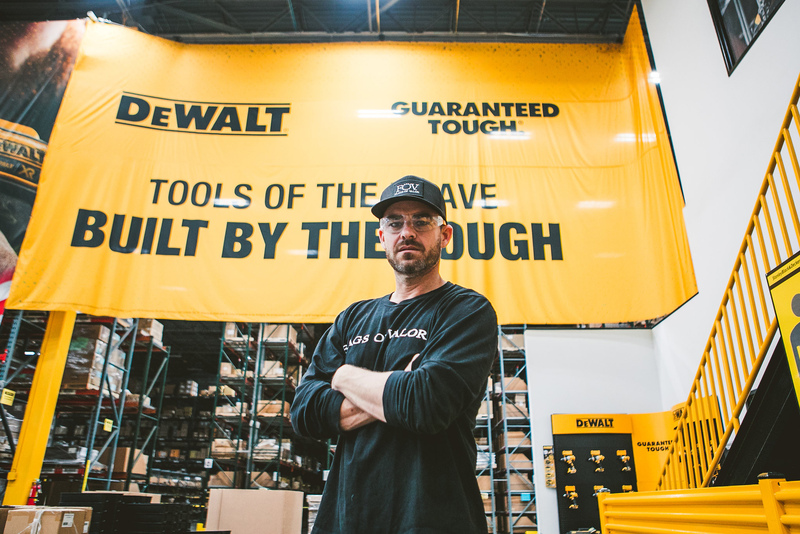 TOWSON, MD (May 22, 2018) – DEWALT announces its Join the Salute campaign, an initiative starting in 2018 to honor veterans and the charities who support them. 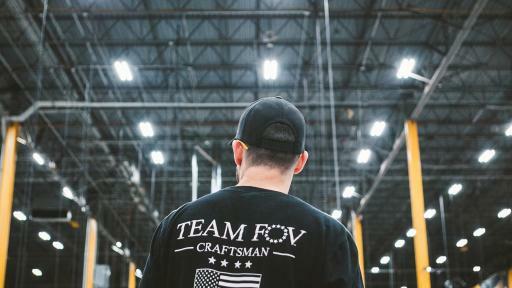 Brian Steorts, Owner and President of Flags Of Valor, visits a DEWALT plant in Charlotte, North Carolina. 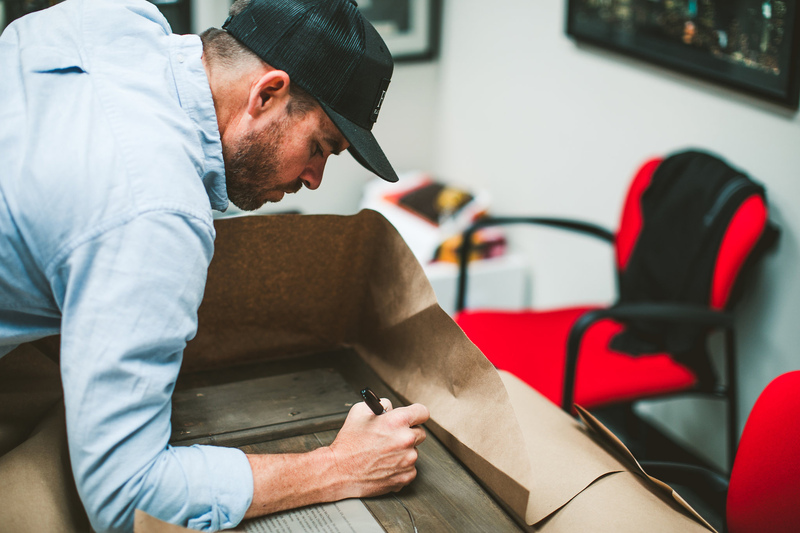 Brian Steorts, Owner and President of Flags Of Valor, signs a veteran-built American flag. 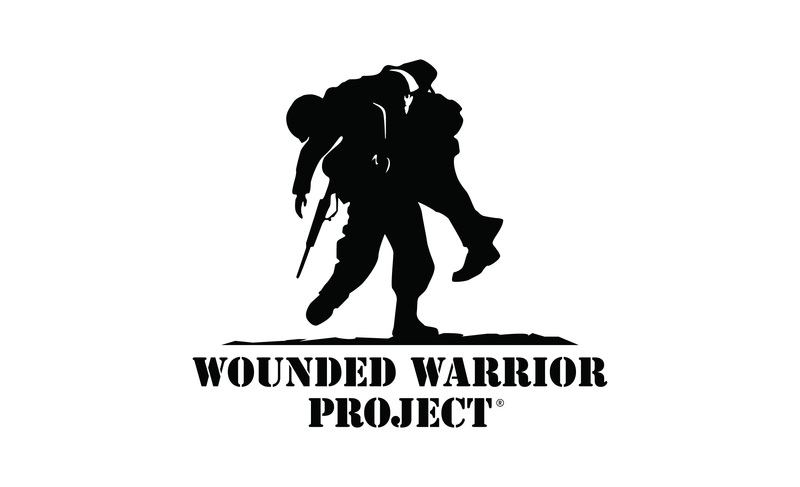 Since 2003, WWP has been a tireless advocate for our nation’s finest, improving the lives of over half a million warriors and their families. WWP led the charge in legislation to help caregivers and catastrophically wounded veterans, impacting two bills that have resulted in more than $3 billion in financial assistance, training, and health care coverage. 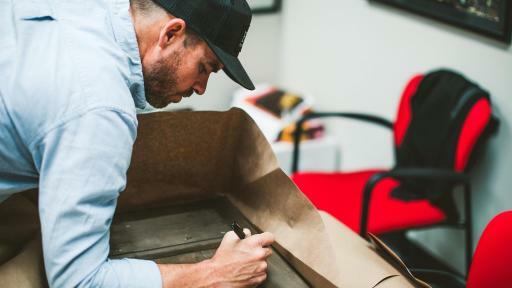 WWP is committed to helping wounded veterans achieve their highest ambition. When they’re ready to start their next mission, WWP stands ready to serve. The Join the Salute campaign is an effort to highlight the organizations, both large and small, that honor heroes and support troops. 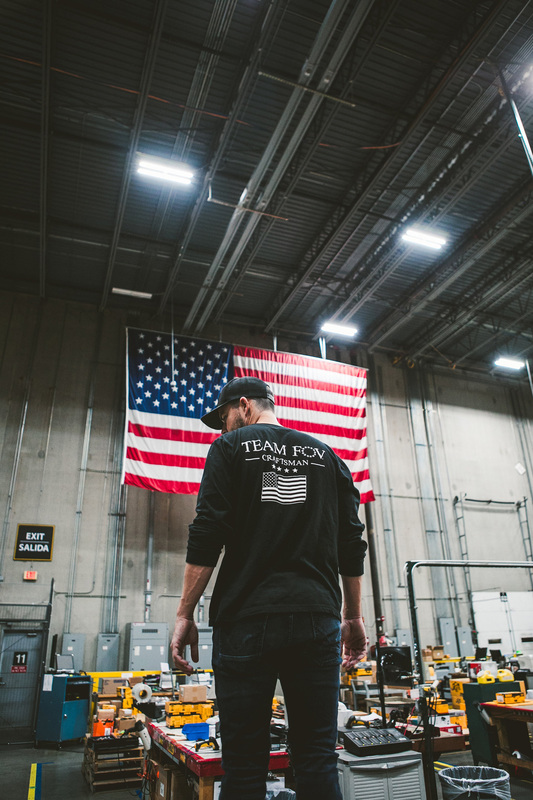 DEWALT shares in the mission of both Flags Of Valor™ and WWP to transition veterans to civilian life and provide opportunities for their future. 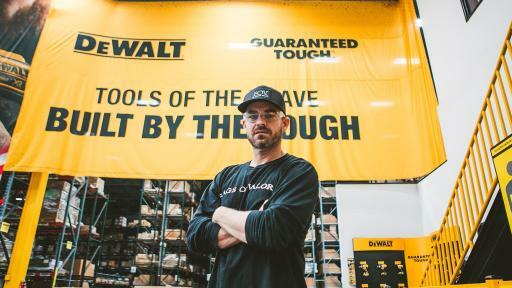 In tandem with these esteemed organizations, and highlighted by the Join the Salute campaign, DEWALT remains committed to hiring veterans, coordinating employee volunteers, providing tool donations, and making charitable contributions. 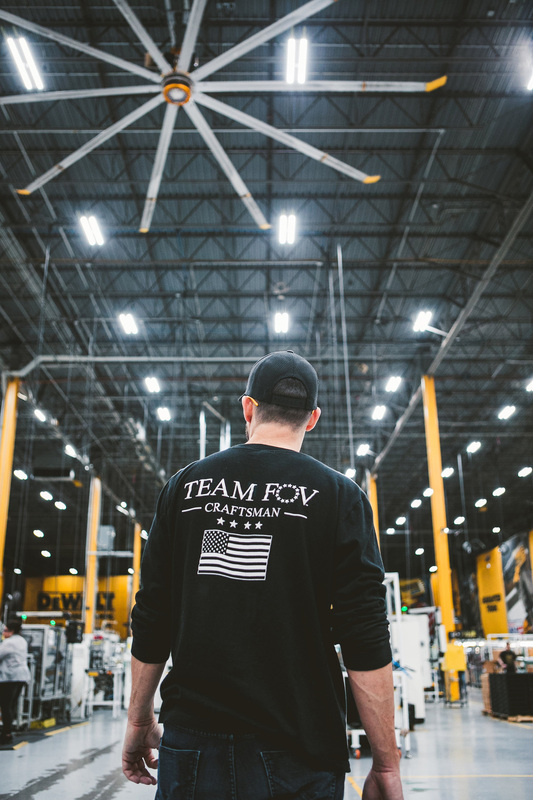 DEWALT invites fans to join them in support of veterans. To learn more about how to get involved in the Join the Salute campaign, visit www.jointhesalute.com. To learn more about Flags Of Valor™ and WWP, visit www.flagsofvalor.com and www.woundedwarriorproject.org. Flags Of Valor™ is far more than a veteran-run business. From their inception, they’ve been driven by three distinct ideas. First, that our combat veterans deserve opportunity. Second, the belief that Made in America still matters. Finally, the powerful impact of giving back. 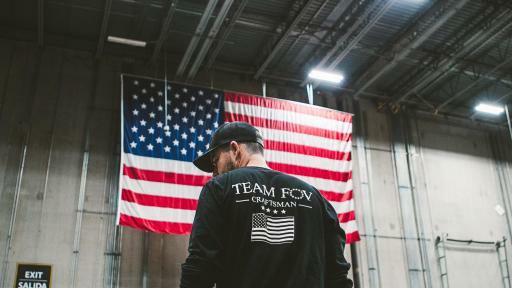 Flags Of Valor™ is driven by these three ideals each day. 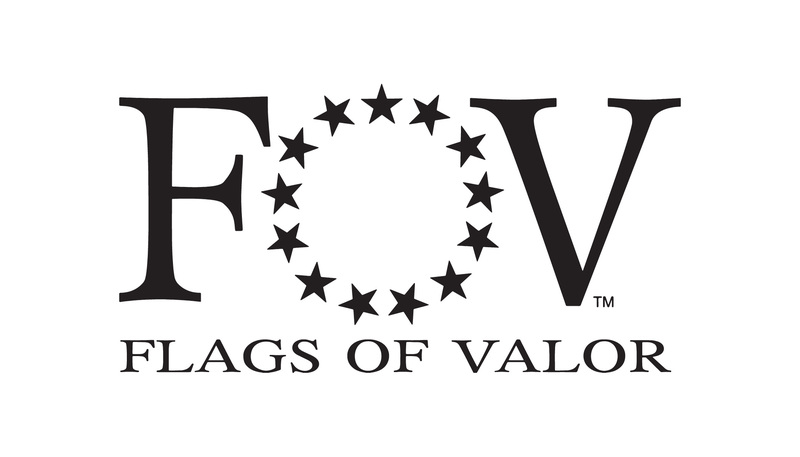 Visit www.flagsofvalor.com to learn more. * No purchase necessary to enter or win. See the Official Rules for full details including entry period, eligibility requirements and prize details. You must be age 21 and legal resident of 48 contiguous USA states or Wash.,DC to enter. All federal, state, local laws and regulations apply. Sponsored by DEWALT Industrial Tool Co., Towson, MD. Void where prohibited.